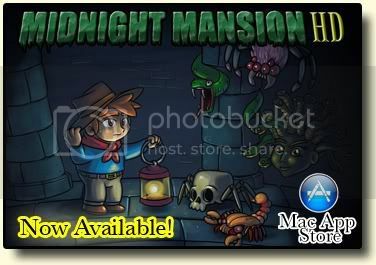 An update of this mansion is now downloadable. Besides a few minor changes a more important pole-problem got fixed. Oh yes: the amount of secrets changed. And for sherryl199, at my latest attempt I found $ 43.550 ! Hey, I have my own thread! Cool! I'd say this Canadian mansion is definitely 'normal difficulty', but that's where the normality (if that's a word) ends... Bwa ha ha! Mansion's own boards are getting abit out of hand, I think. There's too many! You should make a board for all these boards inside it, Freddy or some other admin.